Never used a catering service before? Do not worry! Review the quick and easy reference in this blog on what to do, ask, and think about when searching for a caterer! Do some research on which caterers provide the most ideal food service for your event within your price range. Make a few calls an ask for availability for your preferred date and time. Knowing this first thing is important! Make sure you keep in mind where you are having an event. Searching “San Luis Obispo Wedding Caterers” for example, will come up with more specific catering companies. They should be familiar with the surrounding venues and can give you helpful advice. Choose the services based on which best fits the style of your event. Reviews can provide a great outlook on how well the company caters to their clients. Every detail matters. Take a look at their photos. These will show the best reflection of their catering style and what to expect. Some even provide a free quote estimate so you can start planning your menu proposal. Make sure you are clear regarding your expectations. Organization and attention to detail are key, so ask how they execute their events. Be realistic about what you can serve given your budget and size of your guest list. Most will provide you with advice in choosing a menu that best fits your event style. Make sure they present all of their policies in writing. This includes proposals, payment breakdown and deadlines, staff responsibilities, and cancellation policies. All of these details in the fine print are there to protect you and the catering company. Educate your self, be informed, and ask questions . Catering costs are usually presented as “per-person” (pp) charges. These per-person charges may be broken up into costs for meals, drinks, hors d’oeuvres, and setup or break down depending on the caterer. California State sales tax is always inclusive. Gratuity and service charge may or may not be inclusive. 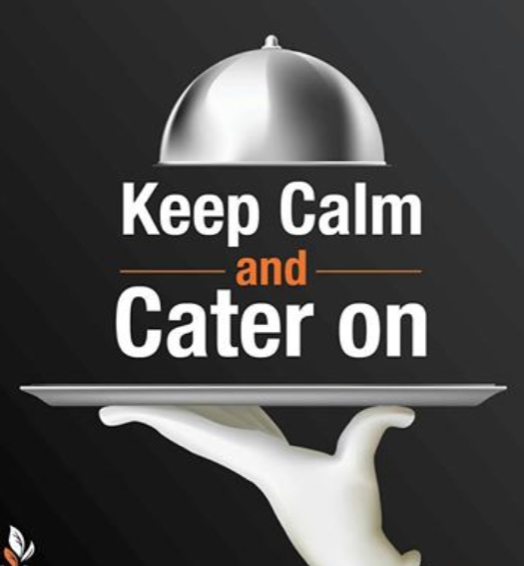 The caterers may be in a position to help you in find a location, suggest vendors, or even help coordinate your event. Every company is different, and some may be able to accommodate more needs than others, so discuss your desires and vision and choose the one that is right for you.